I saw the above tweet yesterday, which prompted me to mull over why we generally think that the role of religion is such a complicated thing to study. 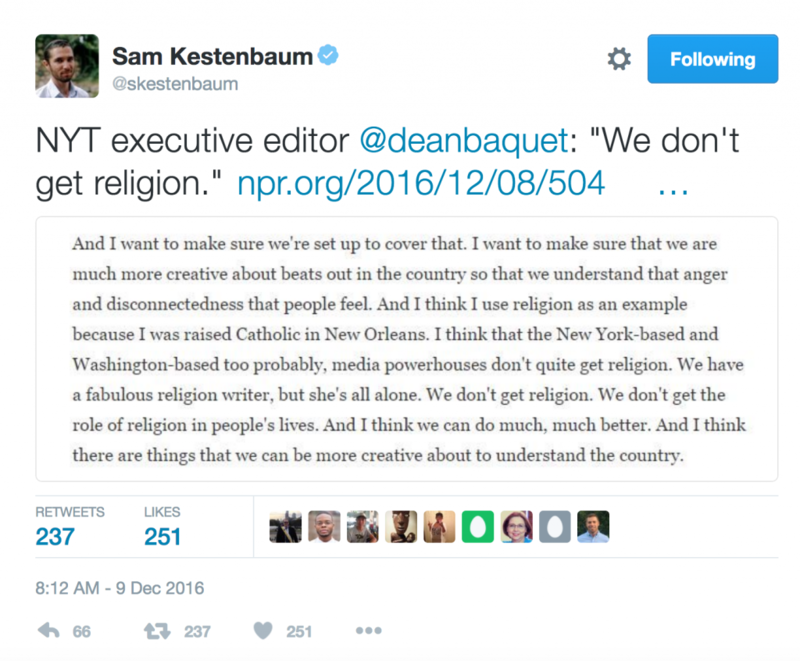 It occurred to me that it is complicated (i) if you fail to recognize that there’s been trained scholars of religion out there for well over 100 years who have lots to say on these matters but also (ii) if we buy local accounts of it being some ethereal thing that mysteriously informs the practical aspects of people’s lives. But if we instead assume it’s no less practical than any other sphere — and, what’s more, if we assume that privileging some features of life by calling them religious is also mundane and highly practical — well, we’d likely approach these topics rather differently. The Spring semester begins this week and we want to start the new semester and the new year off with a bang! 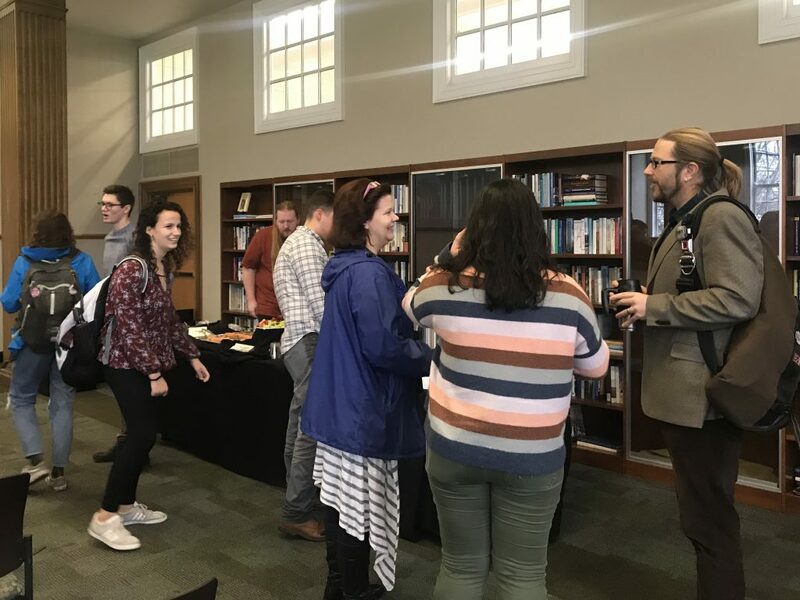 So, we’re brining back Live Tweets from the Lounge, that wonderful event where a faculty member sits in our student lounge and sends out tweets to you, our students and friends. This time, Prof. Nathan Loewen will be the one behind the keyboard bringing you hot takes from the lounge at 2pm on Thursday January 14th. Don’t miss it. 1. Follow us on Instagram. 3. Follow the College of Arts and Sciences on Instagram and Facebook so you can win free stuff! We’re kicking off #AllAboutAS by taking a closer look at the Department of Religious Studies. 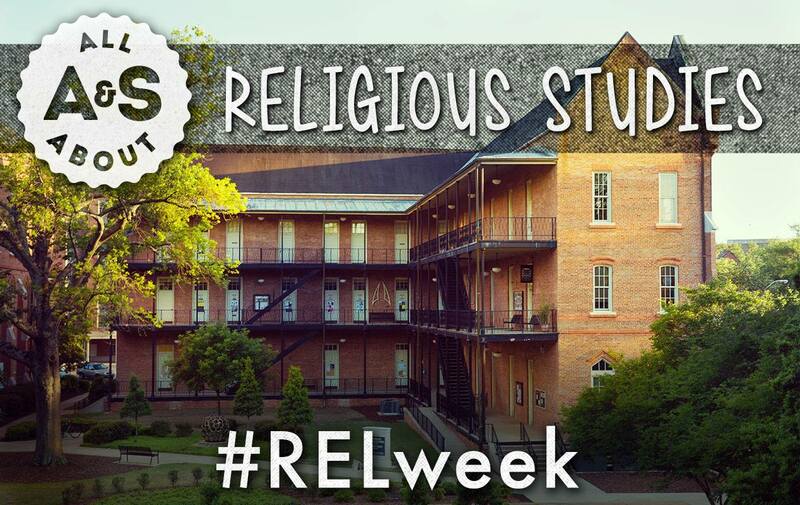 That’s right– it’s #RELweek! To celebrate, we’re giving one lucky follower an A&S swag bag full of prizes! To enter, follow @ua_as and @studyreligion, and tag three friends in the comments below. We’ll announce the winner on Wednesday at noon! We could also add that you should find us on Facebook and Twitter but you already knew that, right? 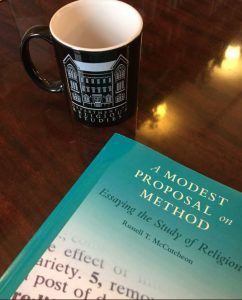 Our next #LoungeTweets event is coming up, and this time Dr. Russell McCutcheon has answered the call of duty! He’ll be hanging out in the REL lounge on Wednesday, April 22nd from 2:30-3:30 to respond to your questions, give us a play-by-play of lounge activities, and more. Follow him at @McCutcheonSays. Keep up with the live tweets by searching #LoungeTweets. I had the good fortune the other day to go up to the University of Chicago to lead a workshop in their Divinity School’s The Craft of Teaching series. While there I met with some old friends, schemed on a project tor two, and presented a paper and participated in a discussion with about 25 people on teaching the introductory course (almost all of whom were current MA or PhD students). Of course I had to eat too and so I went out to some nice dinners with a couple different groups of people and it was there that some of the really interesting conversations took place. 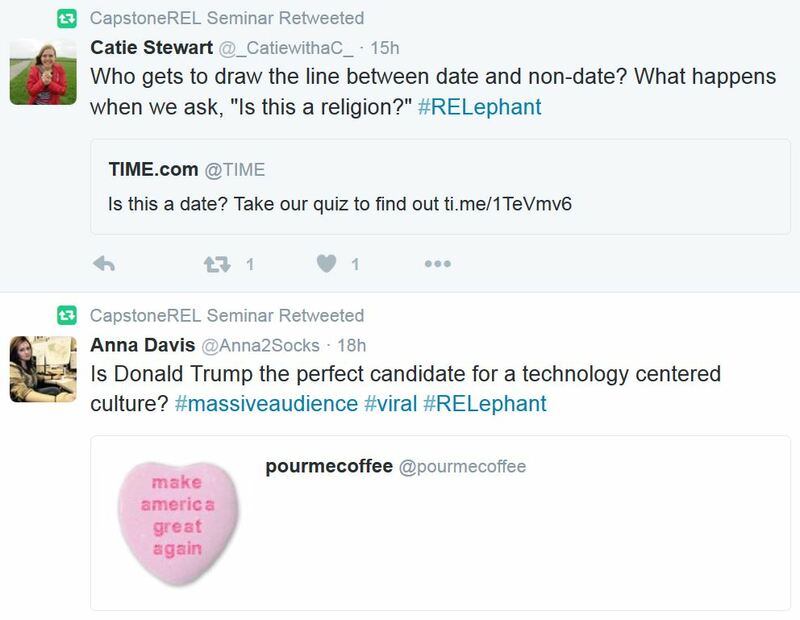 Among the questions that I was asked one evening was one concerning whether early career scholars, who are about the go onto the job market, should have an active social media presence, whether that means being on Twitter or blogging…? The other day, Jesse Stommel tweeted about public work not being counted for tenure, and that the qualifications for awarding tenure should be changed. I was told recently, "your public work doesn't count for tenure." I find myself more compelled to change tenure than my work.